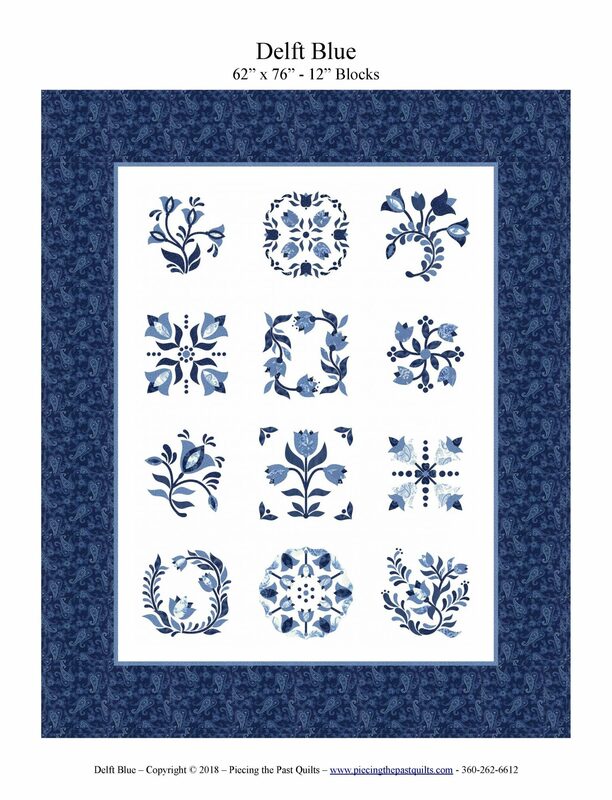 Saturdays, March 23, April 4 and May 4, 2019 10:00 am to 2:00 pm While there are many beautiful designs done in Delft work, tulips are a popular theme and so we will attempt to usher spring in a little early by creating a gorgeous applique quilt that features 12 lovely tulips blocks. 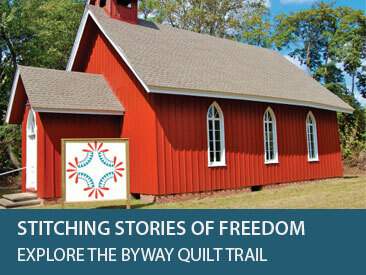 All of the blocks finish to 12 inches and the quilt size is 62" x 76". 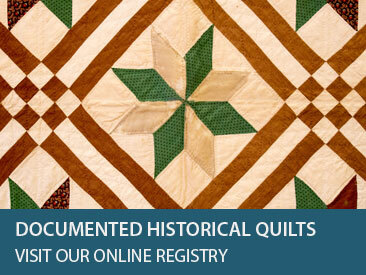 We will be meeting three sessions to cover the techniques needed to render this beautiful quilt! $50/Members and $60/Non-Members Beginner/Intermediate level. For ages 16 and up.